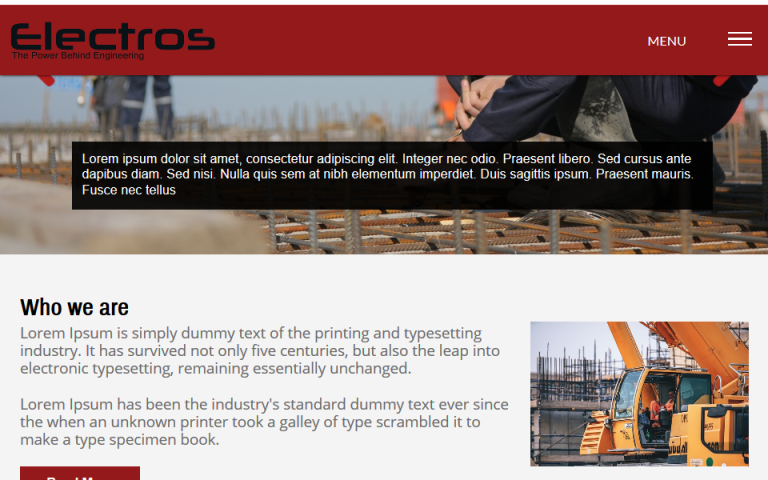 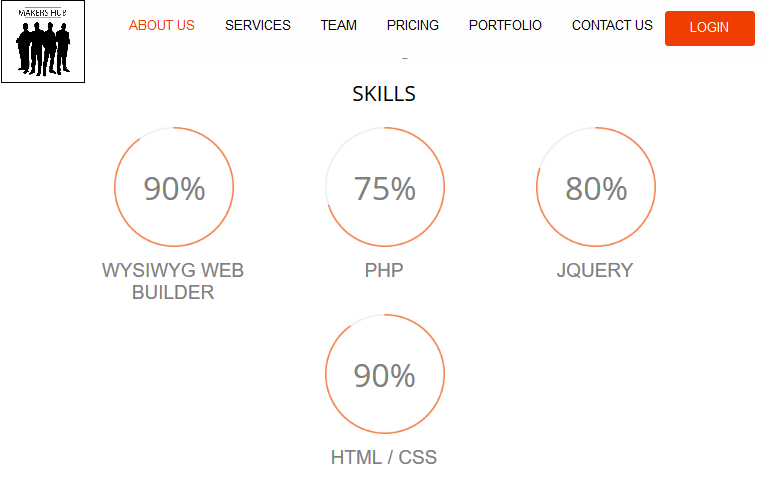 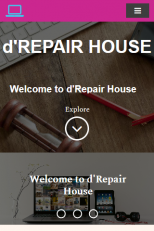 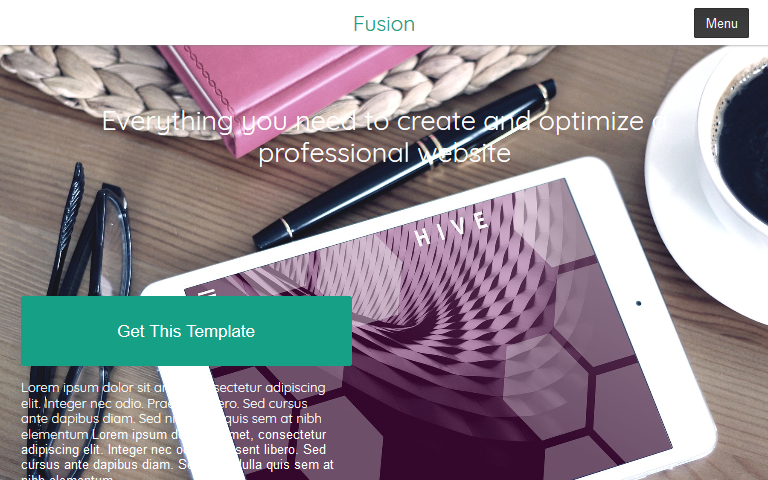 d’Repair House is a WYSIWYG Web Builder template created for entrepreneurs working in the field of electronics. 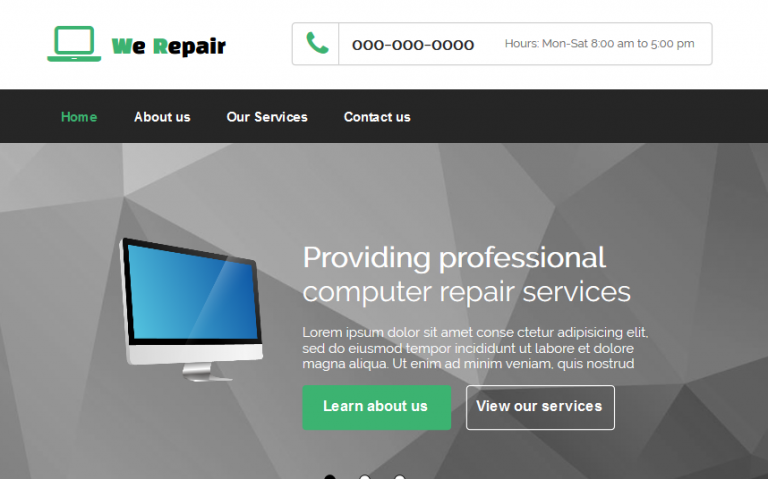 This template is ideal for smart phone, mobile device, computer and appliance repair shops. 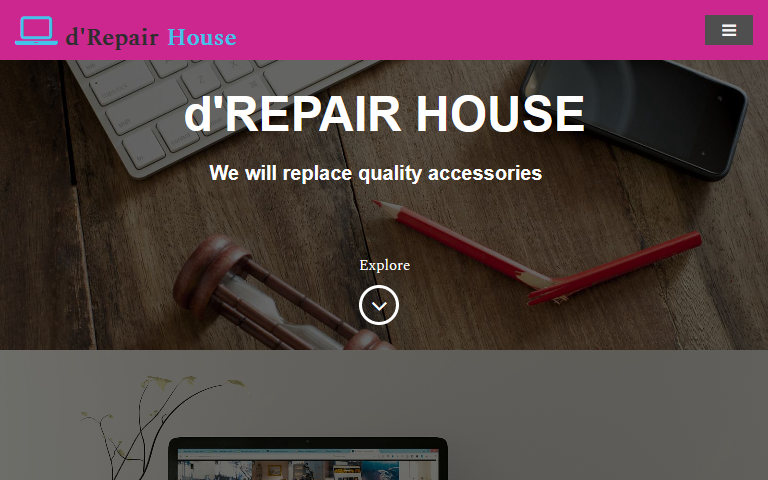 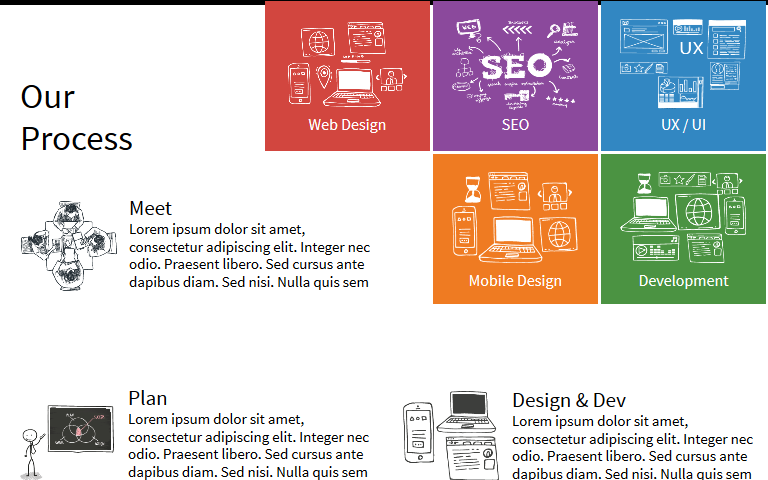 d’Repair has a perfect combination of stylish design and helpful content, which will be the hallmark of your company on the market.